Where there is darkness all around, may we be light, in ever increasing intensity, to provide warmth and comfort and clarity to those whom we love. As I write, it is only the beginning of November. Hanukkah is early this year and falls in the first half of December, before Christmas. 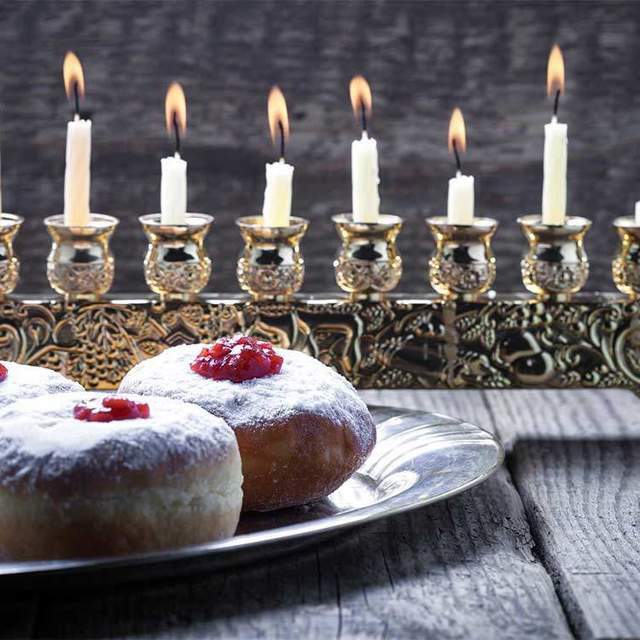 Even though it is still early November here in Israel, sufganiyot (the delicious donuts made and sold during this time) may be found in the stores. No longer are these delicacies merely filled with jelly or buttercream. Not at all! Today's donuts are works of art. They dip and swirl and seem to be tantalizingly crying out, "Don't you want a taste?" So far, I have refrained! 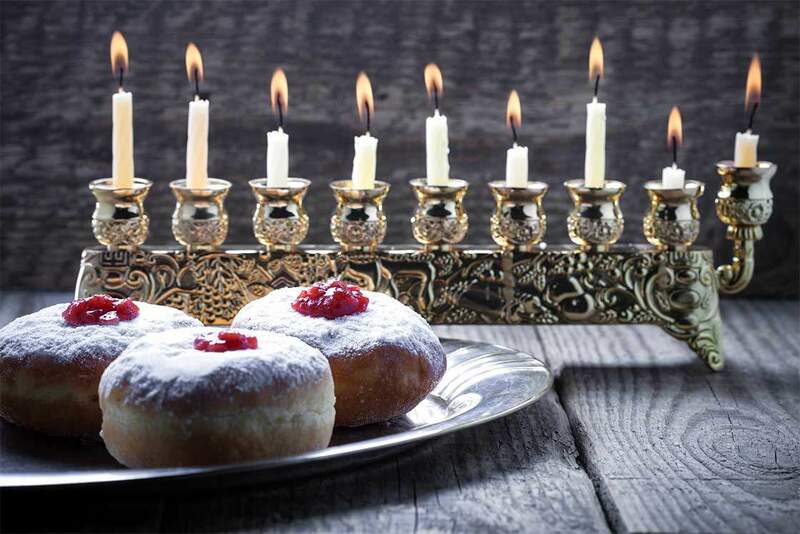 We light our menorahs (the candelabras in which eight candles burn) to remind ourselves that even though we had just one little jar of oil, it burned for eight days. Thus, a great miracle happened here. Even though the Maccabees (the warriors in Israel who fought against the Greeks) were few, they prevailed. Hanukkah is not particularly commercial in this part of the world. It is still considered a minor holiday though it is exuberantly celebrated by both secular and religious. It's a holiday for families and kids, with gooey donuts, deep-fried potato pancakes, chocolate coins, songs, and school holidays. Single people and extended family are welcomed during the eight-day celebration. 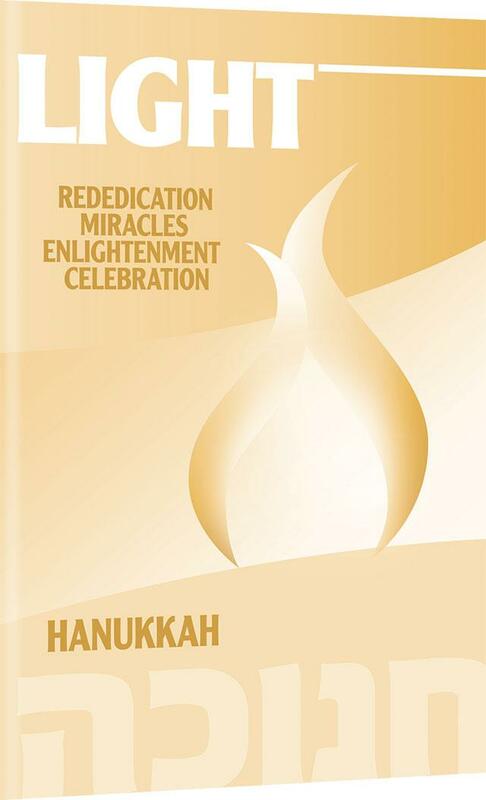 Yeshua celebrated Hanukkah, and we love the metaphorical implications: the few against the many, light against darkness, tradition over assimilation, etc. The days are cold, and we are tempted to snuggle at home, sipping soup. Nevertheless, we brave the outside rain and chill to band together recalling our victory. The lessons are timeless. Today we face increasing threats on all levels. We are constantly being lured into accepting the prevailing standards of the world and the threat of assimilation, not just physical but spiritual, is ever-present. We must guard our families and our faith against the strength of outside influences. Some of these are apparent, while others are wrapped up in a sort of "anything goes" haze. Most things are not destroyed all at once. Rather, the damage to relationships and physical, spiritual, and emotional health happens over the course of time. This damage may be so imperceptible that it is barely noticed. But we must perceive and take care. Therefore, despite the fact that I do love the cholesterol-laden tempting doughnuts, I know that my arteries must remain open to maintain a healthy heart and body. Though I am very busy, I must make time and take time to help my children, or they may go elsewhere, perhaps to unfortunate places, for help and advice. Though, especially during this season, I may want to splurge and over-extend my credit card, I know that there will come a time when I will have to pay, so I think twice. The battles raging outside for our identity and culture are fierce. The battle for our children and marriages are equally fierce. We must be diligent, alert, and focused. During this season, may we imbibe the spirit of the Maccabees and defend our way of life. Where there is darkness all around, may we be light, in ever-increasing intensity, to provide warmth and comfort and clarity to those whom we love.